This is my first children’s book. I just published it this summer at Author House. I am excited about this story. It is a story based on my life as a deaf child, who was a lifetime hearing aid user, until I suffered sudden deafness in 2005. Then, I became a successful bilateral cochlear implant wearer. 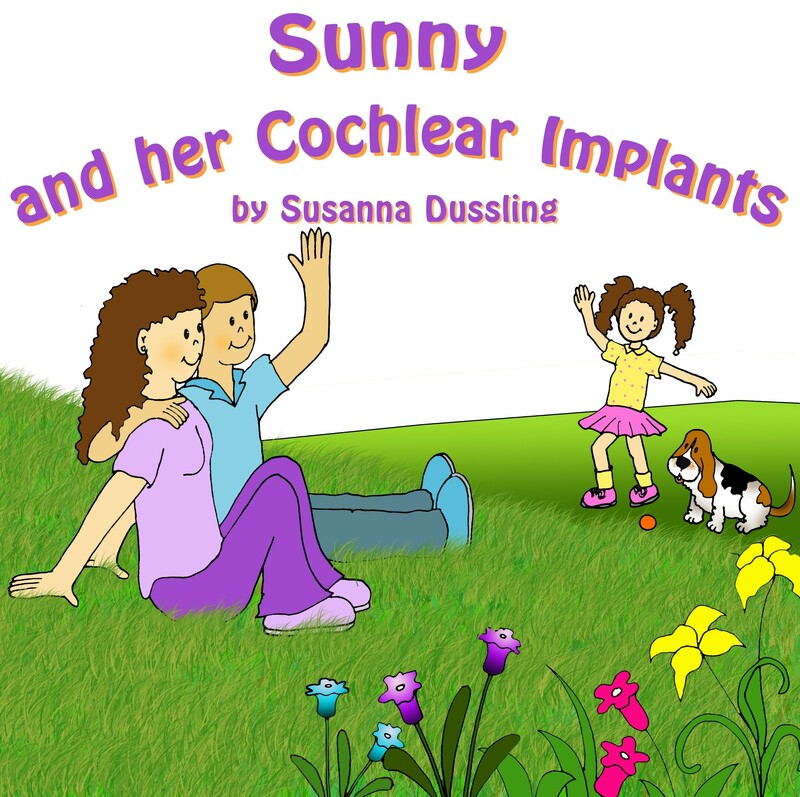 Sunny is about a happy-go-lucky deaf girl, who lives her life in a hearing world, with hearing aids. Then her life changes when her aids no longer help, but there is a solution. Sunny in an educational book about hope, acceptance, cochlear implants and a positve “can do” attitude. Go to http://www.authorhouse.com/bookstore/ItemDetail.aspx?bookid=71912 to order or contact me directly at susannadussling@yahoo.com to order in volume bulk. I discoved my life’s purpose is to share my story with others to inspire hope that we all can overcome our personal setbacks in life with lots of hard work, perserverance and a positive attitude. Not only do I help others with my book, I also speak to groups, associations, school groups, etc with my uplifting motivational messages. Go to my speaker website at http://www.susannamdussling to book me for your next event. In additon, please forward this blog entry to others who might enjoy this book or enjoy an inspirational presentation. As Always, Have a Sunny Day.